In the old days the only driverless car you could see on the road was KITT of Knight Rider fame, but that was on TV. Now drivers in Nevada shouldn’t be surprised to see cars driving themselves on the states roadways. That’s because the state is now the first to officially approve rules for self-driving cars on public roads. You may not be able to go to your local car dealership and find a self-driving car right now, but the future will be full of them. 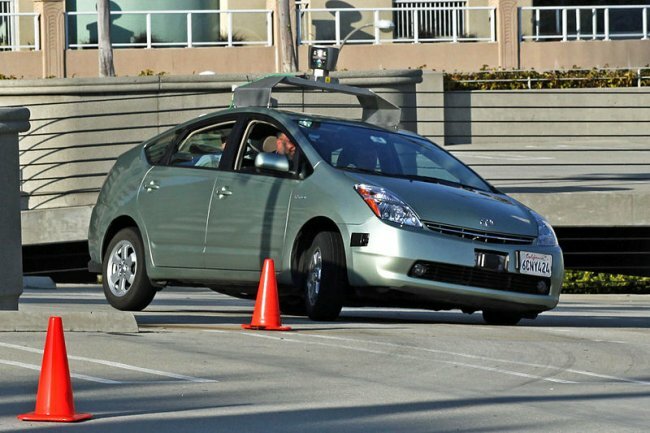 One driverless car that you’ll be seeing more of soon is Google’s driverless Prius. Others will follow in it’s footsteps. The rules are interesting. For all of you guys who think that this might allow you to drink and let the car drive, forget it. Even though the car is driving itself, you would still get in trouble. Which is interesting because sending texts would be perfectly acceptable. I would argue that some people can get so wrapped up in texting that it is equal to them being drunk. In any event, it looks like our driverless future is upon us.